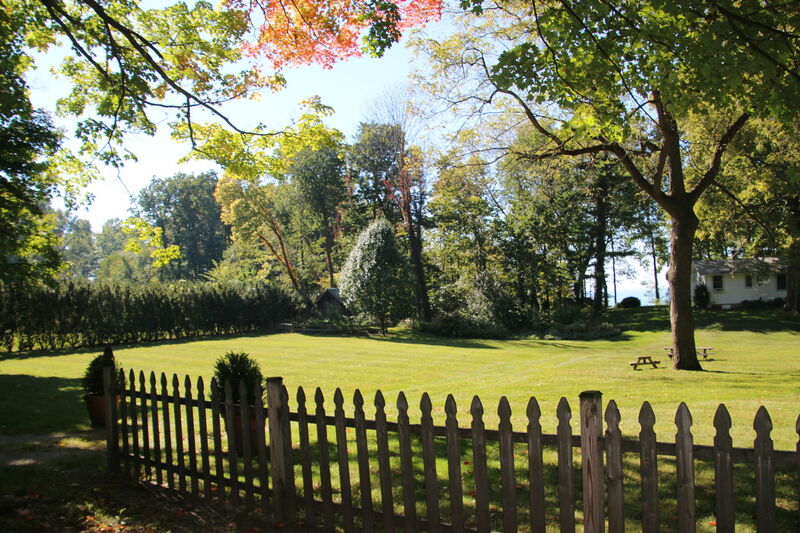 Do you ever long for days past when life was simpler? 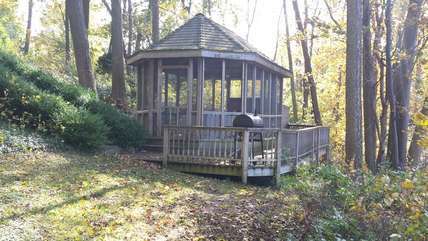 Or wish your kids would have the same simple pleasures you enjoyed when you were growing up, like sun soaked days with no clock and nowhere to be, or reading a book in the gazebo? 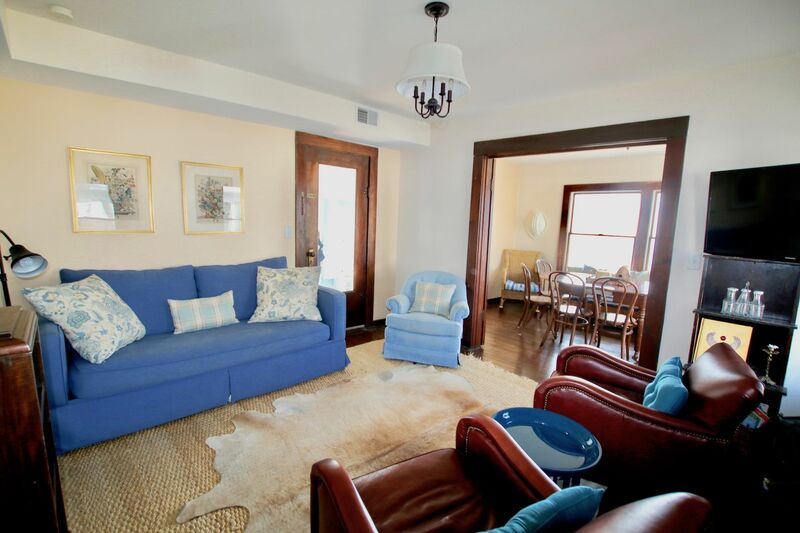 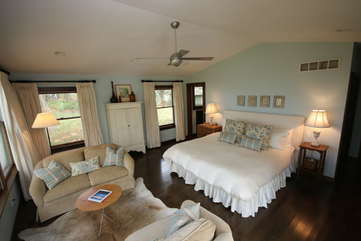 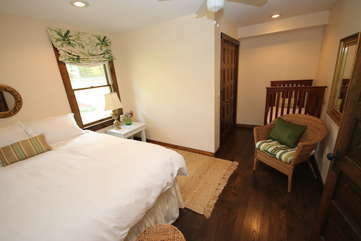 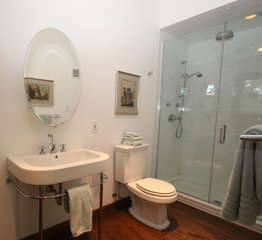 Surf Cottage welcomes you back to the simple life, a true retreat from busy city life. 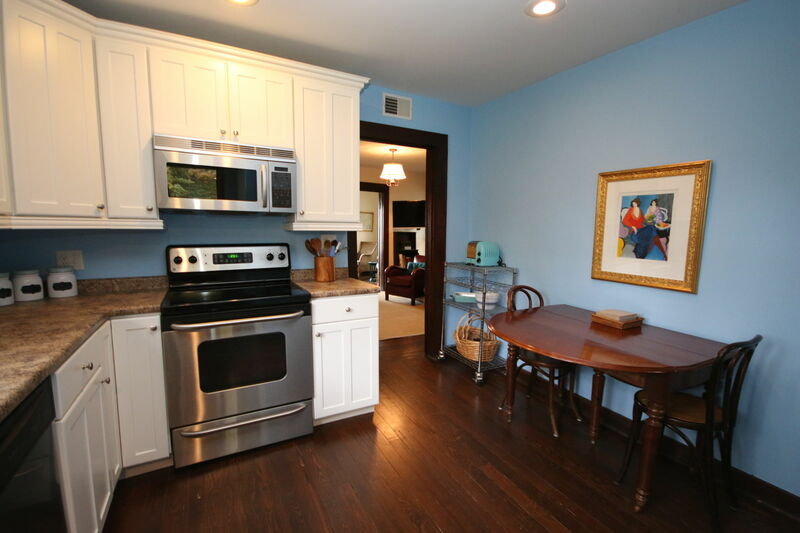 Located 10 minutes from St. Joseph & 15 minutes from South Haven. 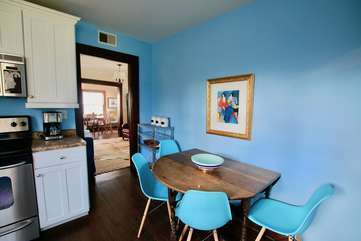 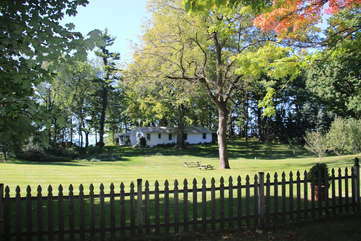 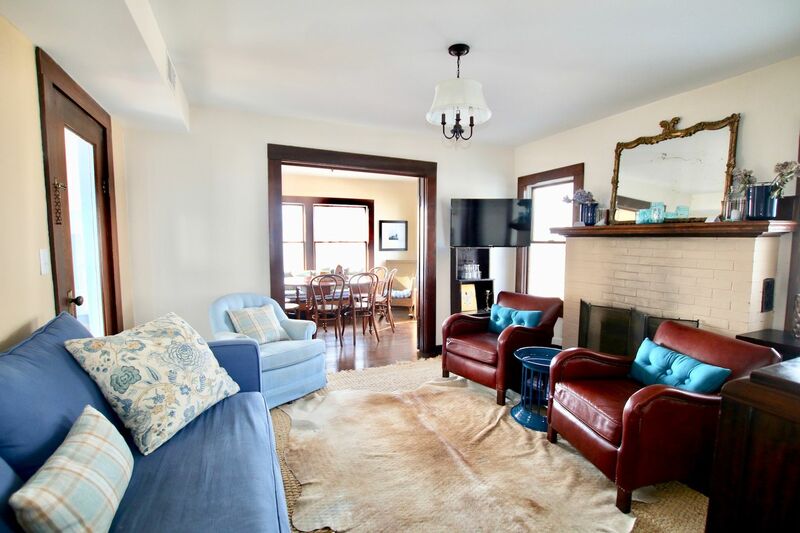 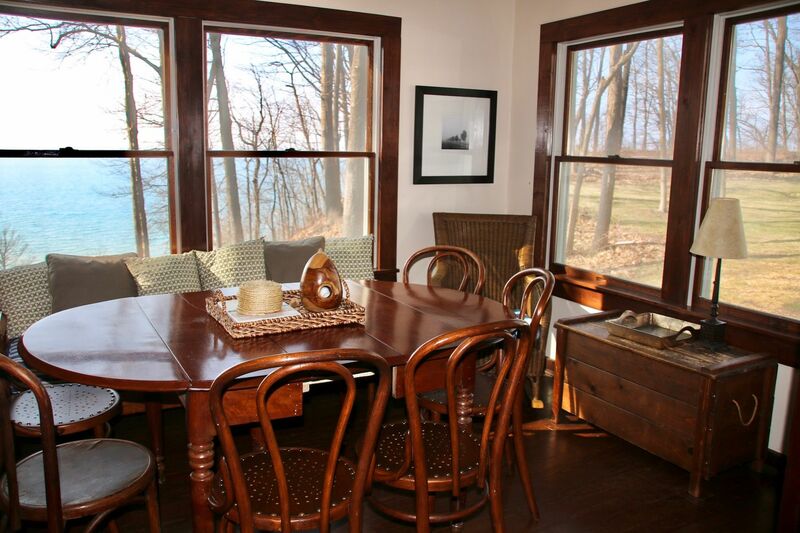 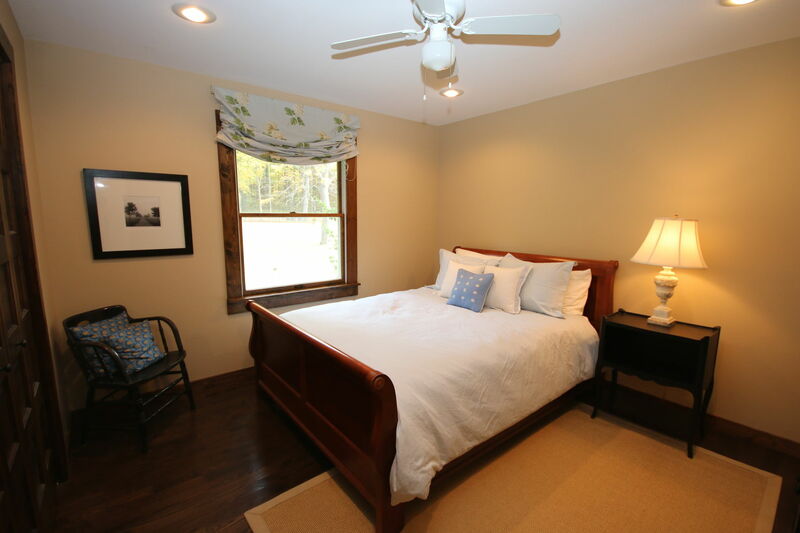 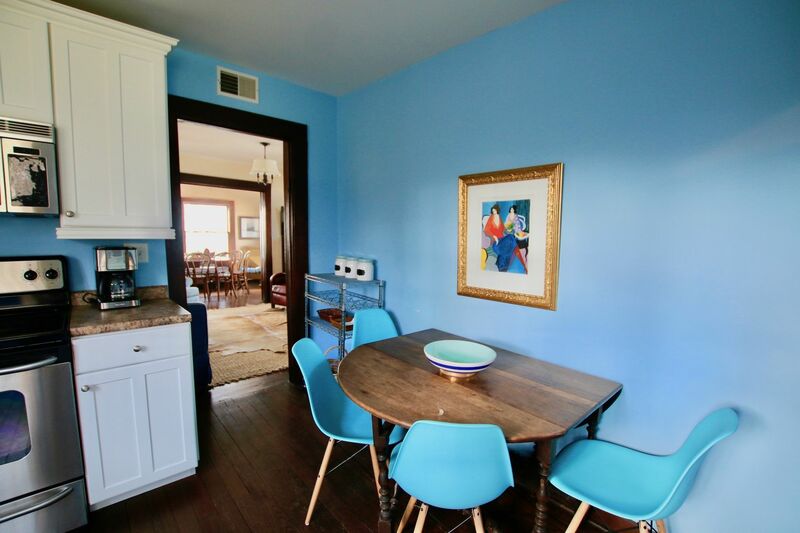 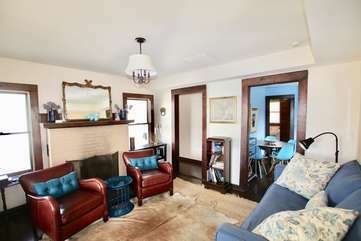 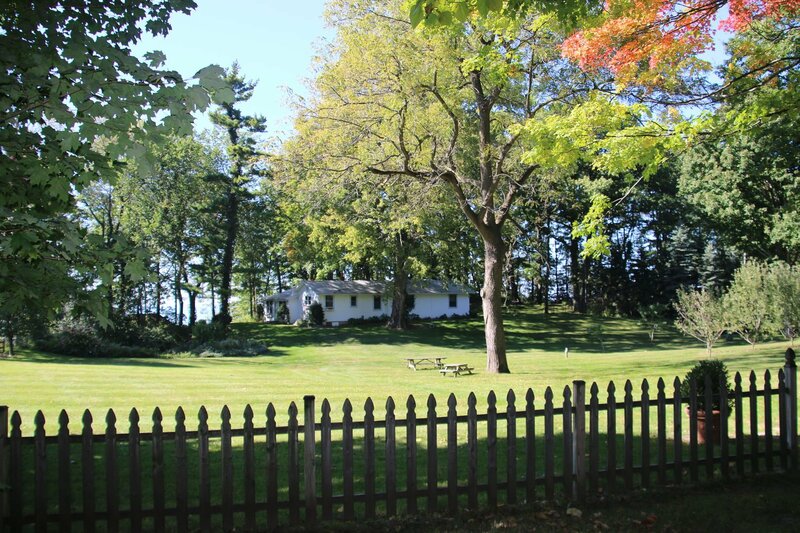 This renovated vintage cottage is situated on a wooded ravine overlooking Lake Michigan. 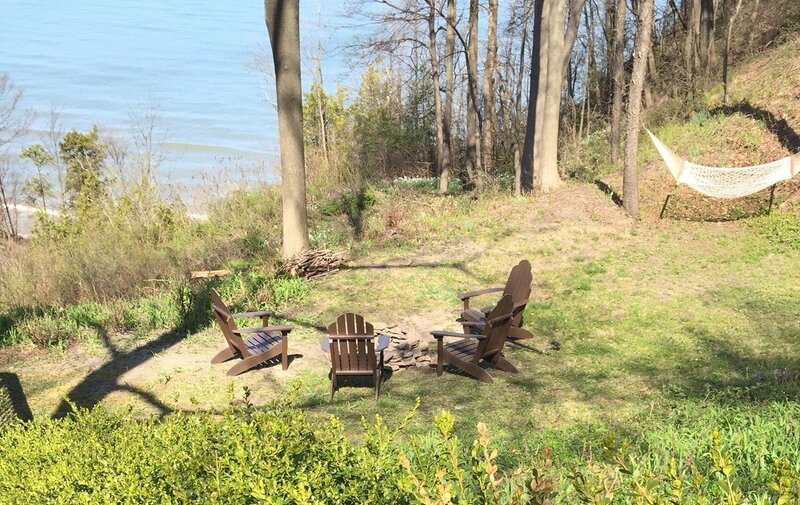 Enjoy fresh flowers from the garden or follow the wooden path through the quiet woods to one of the most pristine beaches on this side of Lake Michigan. 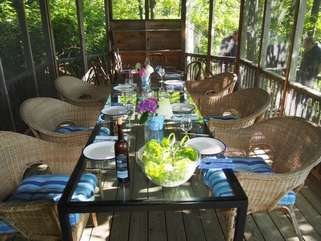 Fill your days with sun, sand & surf then enjoy a candle lit dinner with your loved ones in the rustic dining gazebo on the bluff. 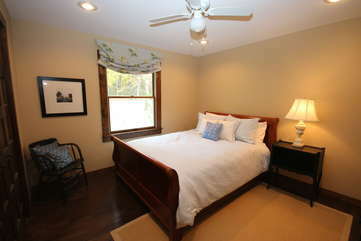 Home is best suited for 6 adults & 5 children including 1 in crib.